Learn from other people’s experiences—I would argue that all of your problems have already been solved by someone in some other place & time. This means that the solutions to your problems are in someone else’s head. Successful founders I know realised this and learned as much as possible from others. This is were EO comes in really handy by the way. Strong drive — This really shows when you go on vacation with 5 other successful founders… They all have a very clear picture of how their reality should be and what they should do about it. Mediocre founders accept a “no” after three tries and give up. A lot of successful entrepreneurs I know are ridiculously determined to achieve their goal at all costs (this is usually good but will become a bad thing at a certain point). Say no— This is hard for me and I’m not particularly good at (my curiosity trait is probably too strong). But being focused on a goal means closing a lot of doors and saying no all the time. I heard that Bill Gates attributes a lot of his success on focus and it makes so much sense. When I use the list in assessing founder teams it’s impressive how easy it becomes to filter. Also, it’s interesting how many founders fall through the grid. Especially the strong drive and learning-mindset seems to be missing quite often in young first-time founders. This article was originally published on Medium on May 30, 2018. 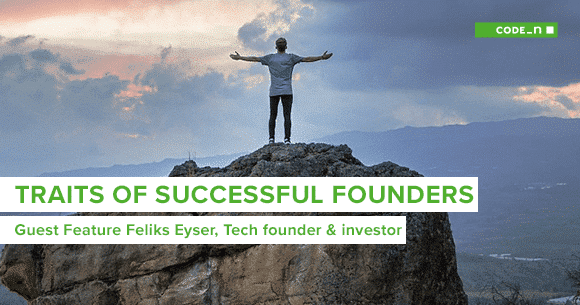 Feliks Eyser is a tech founder and angel investor sharing experiences for first-time founders. 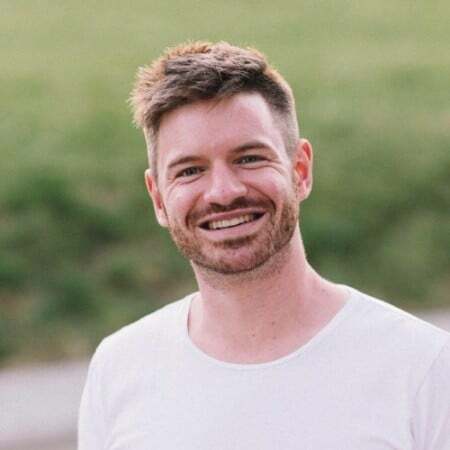 He publishes stories on tools, mental models and entrepreneurship on the famous blogging platform, Medium (https://medium.com/@feliks).